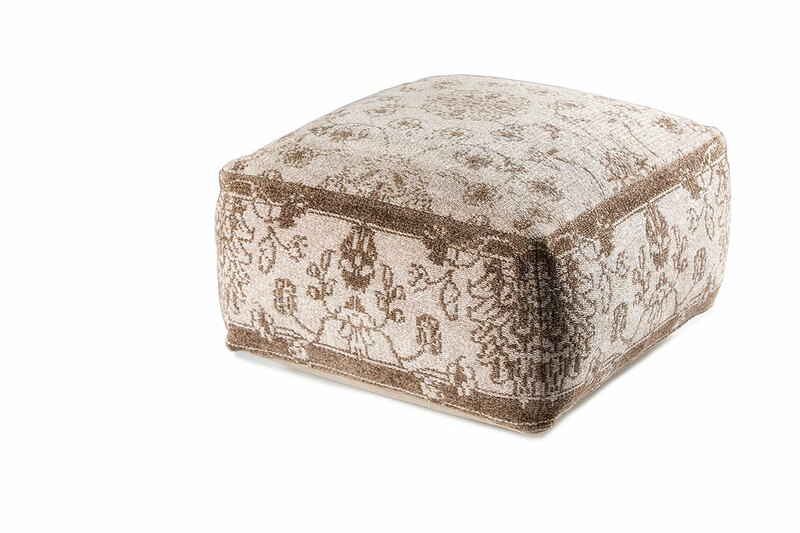 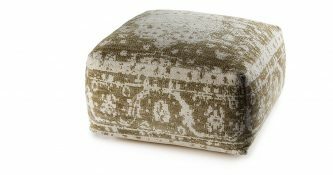 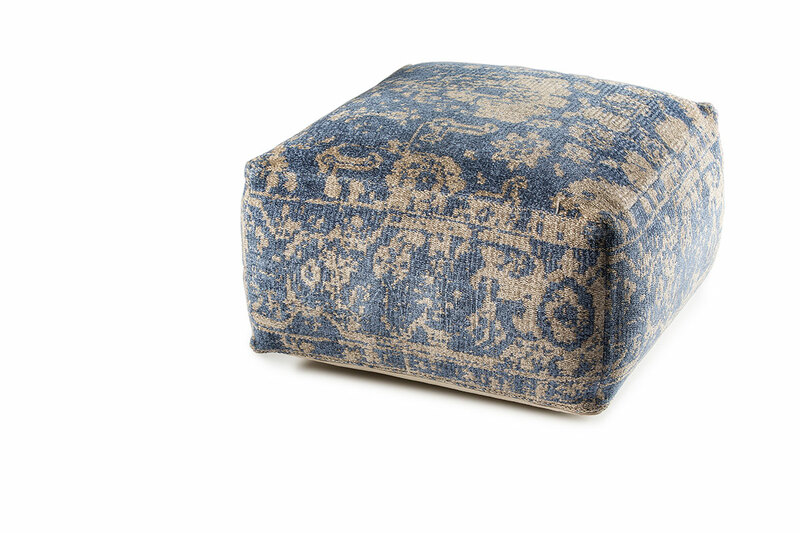 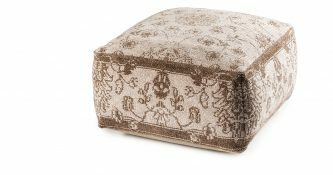 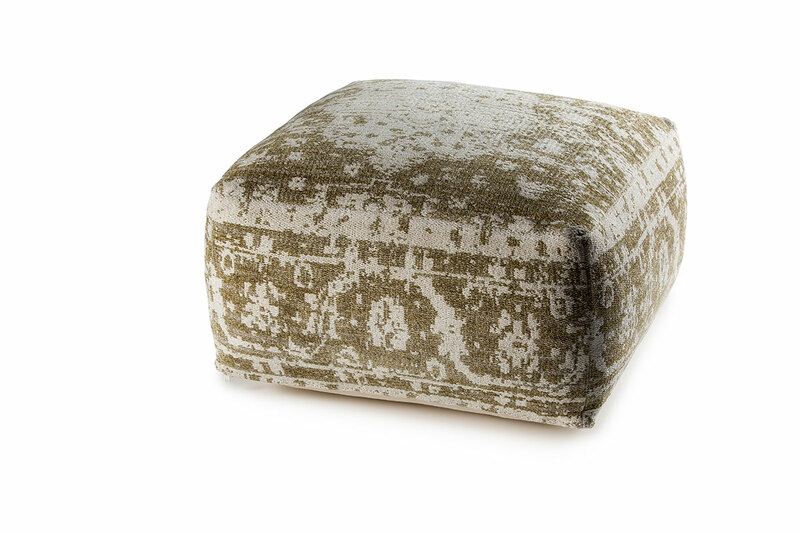 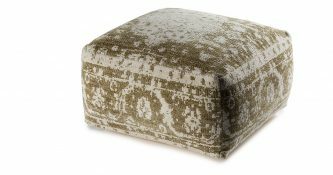 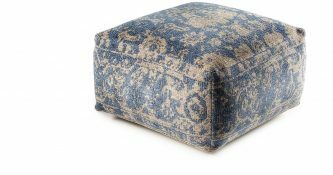 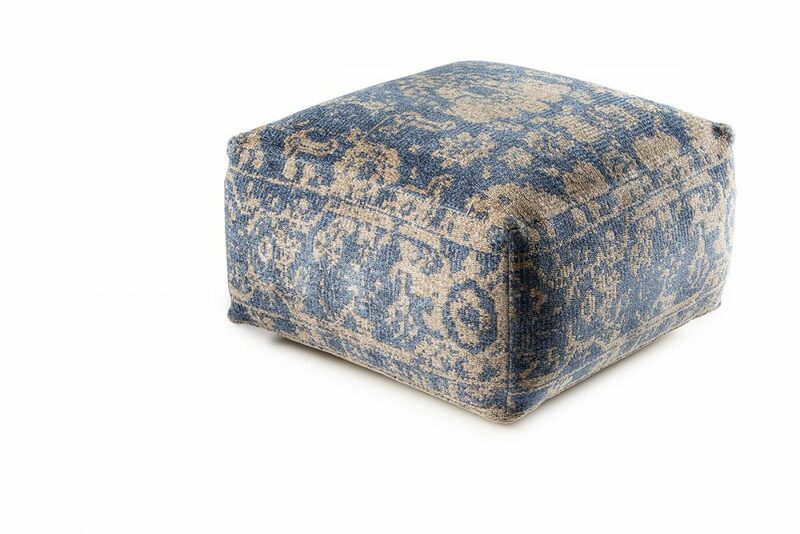 Sunshine Ottoman is an Hand Made Product with a Cozy Look. 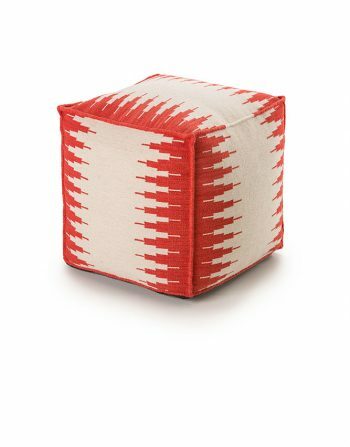 You Can Find it Available in Different color Choice. 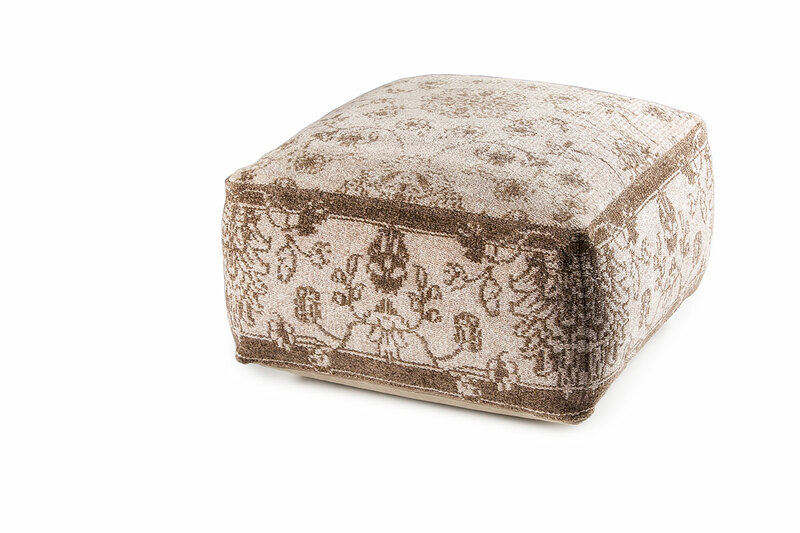 Sunshine is Made in Cotton and Has a zip all around it to Dry Clean it if Necessary. 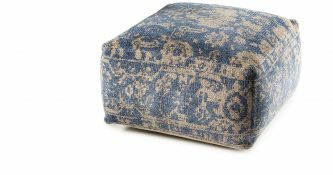 It is also a Versatile piece: You Rest your Feet ones on a Sofa or use it as an Extra Seat. 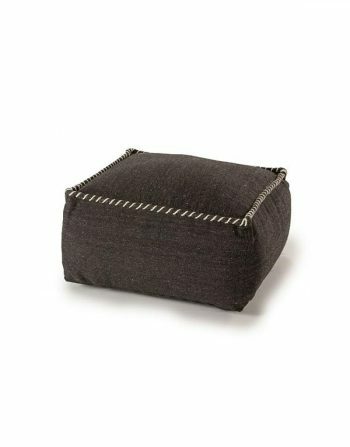 It’s also Sturdy Enough to hold a Serving tray as well. 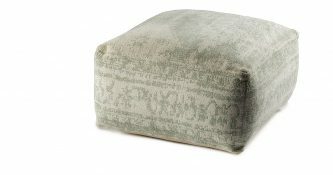 Inside we have Polystyrene Balls that is a very good option for filling the Ottomans. 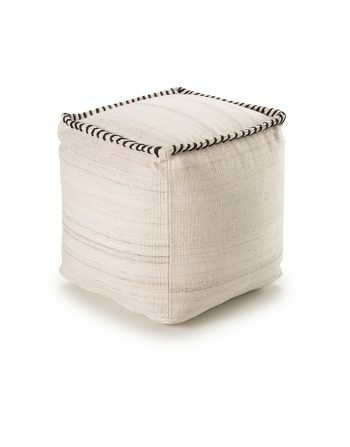 This Filling will make it Light and Easy to move but at the same time a Sturdy Seat as well. 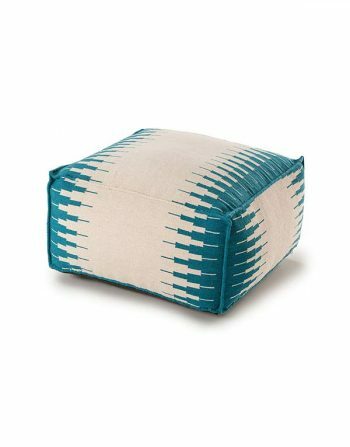 This is the extra Addition to your Home with Style. 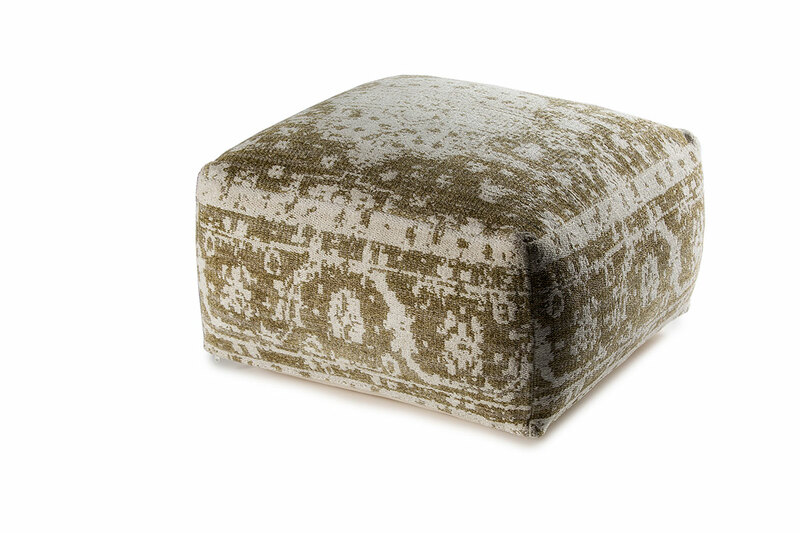 Please also See our Ottomans Selection to Pick the Color of your Choice. 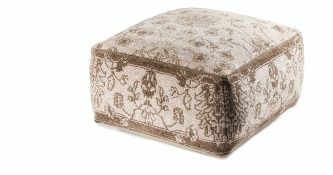 This Product is Carefully Made in India with Approximately 4 weeks Delivery Time Because is Made on Order.